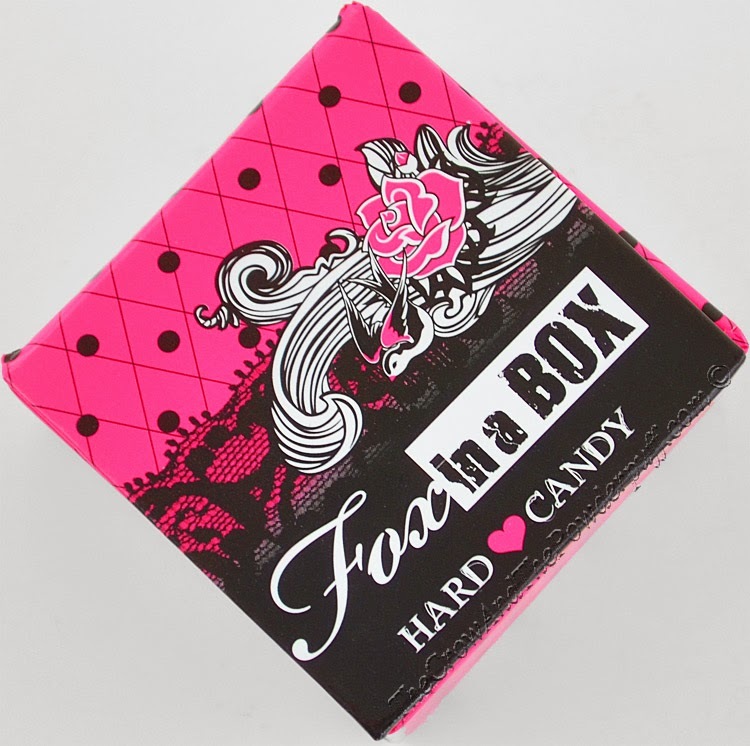 A while back I purchased the Hard Candy Cosmetics blush from my local Walmart, I mainly was curious about it because it kind of reminded me of the packaging style for the Benefit Cosmetics blushes. Formula: Very smooth and seemed to blend very easily, I did not find this to be overly powdery at all. The Packaging: Box packaging magnet close top that is fairly sturdy, includes a square blush brush that is the standard cheaper quality. 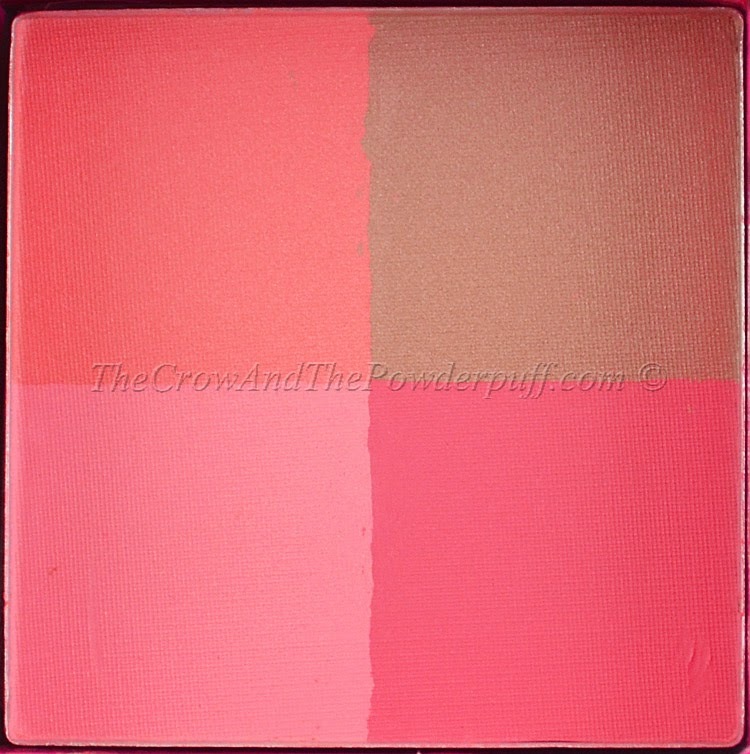 My Final Thoughts: This blush is very nice for the price point and quality, it is very buttery smooth and blends out well. It has a slight chemical smell but nothing too over powering and of course it fades after you apply it. It wears pretty much all day with minimal fading and gives a beautiful peachy pink glow to the cheeks yet is not overly shimmery. The brush they include is cute but as with most brushes in drugstore brands it's not something I'd use as this one sheds quite a bit even though it did feel quite soft. Would I purchase again? Yes, I find this blush to be very smooth and easily blendable. 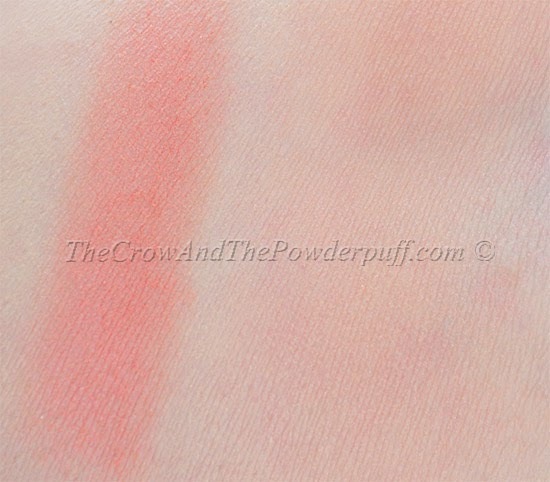 For the price this blush had a great quality, not quite on par with high end but certainly not cheap like you can get with most drugstore brands. Do own this? What's your thoughts on it? Yeah, that would be nice if it did! I think since it's one of those "swirl together" blushes though that it might interferer with the end results if there was one.